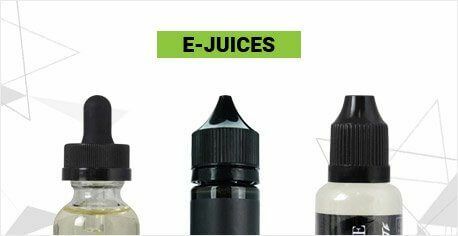 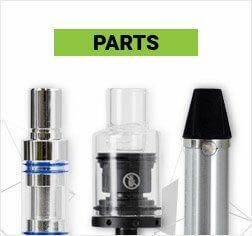 Looking for replacement coils for your Yocan Stix? 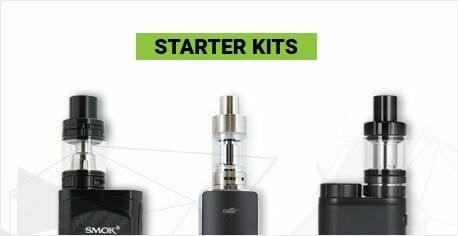 This 5 pack of Yocan Stix Coil Pack comes complete with oil chamber and mouthpieces, base connectors, and ceramic coil. 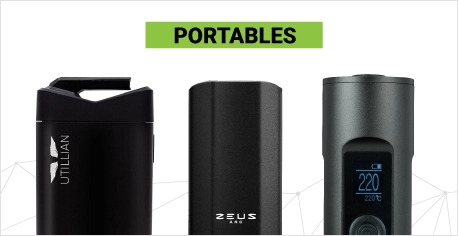 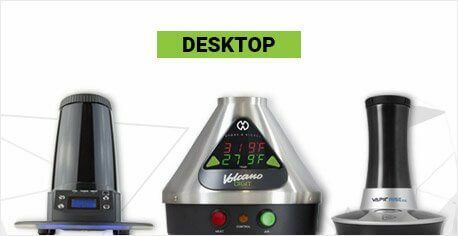 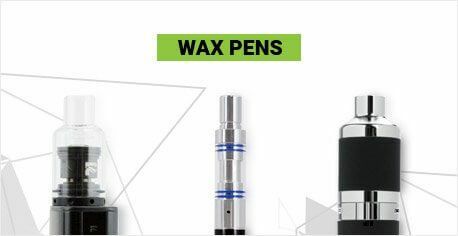 It is identical to the coil you originally received with you Yocan Stix and is packed with everything you need to get your Yocan Stix back up and running.